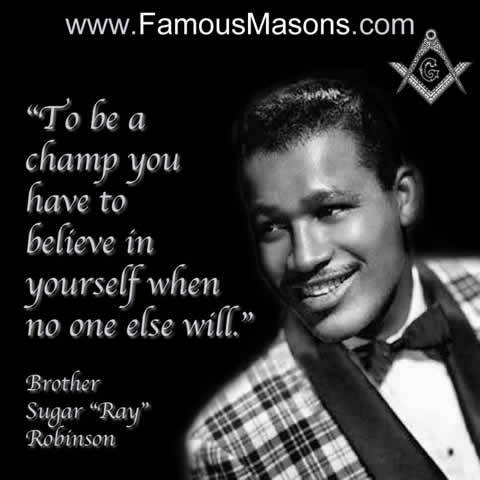 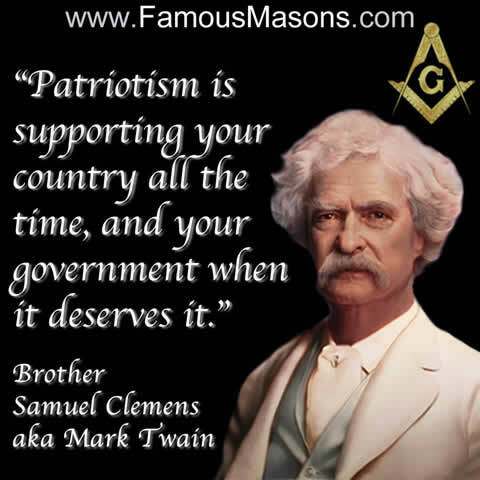 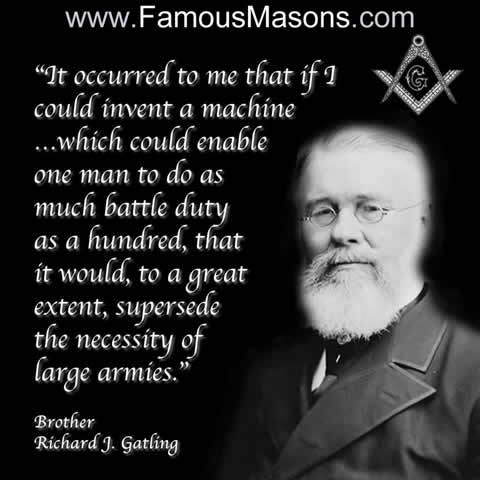 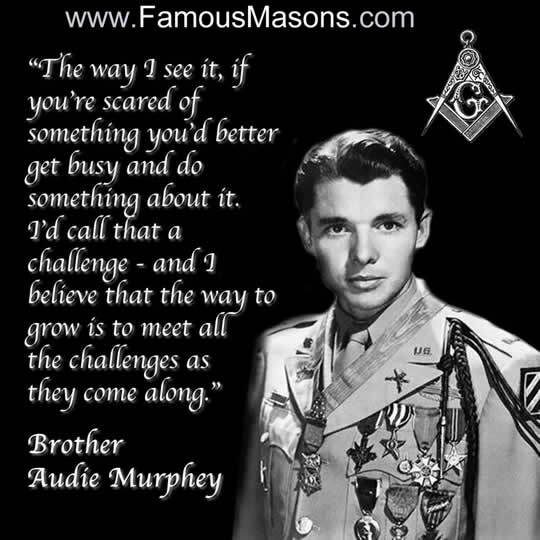 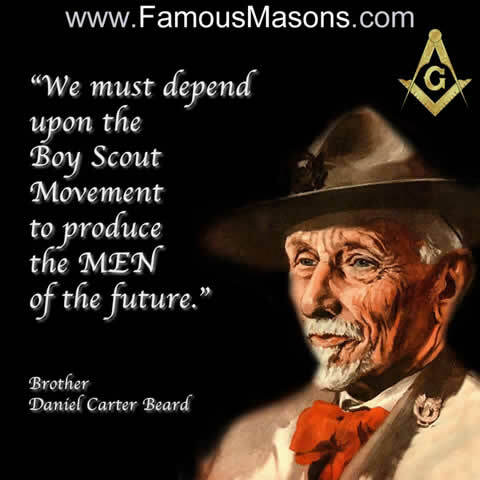 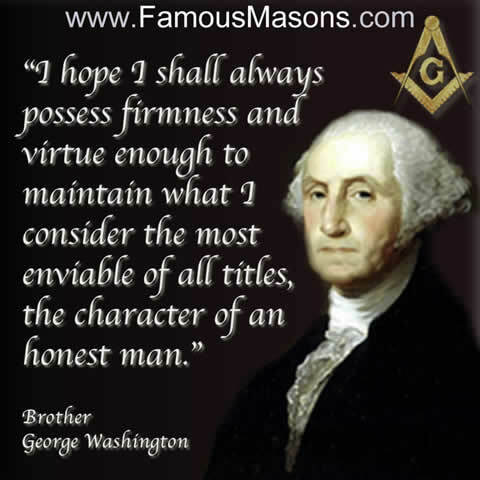 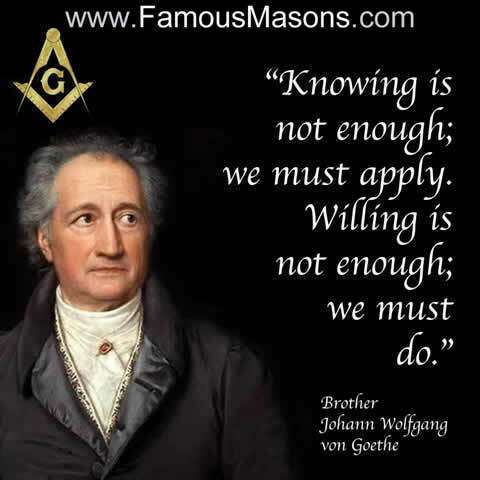 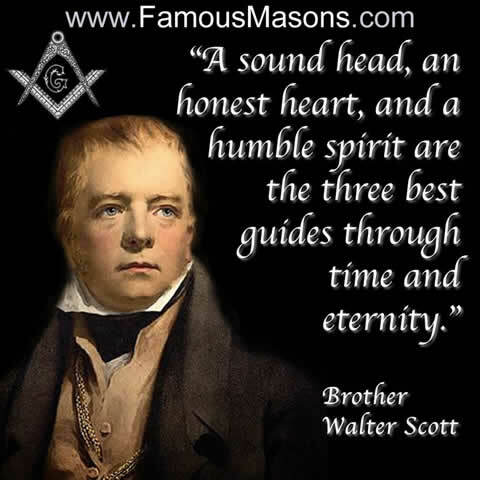 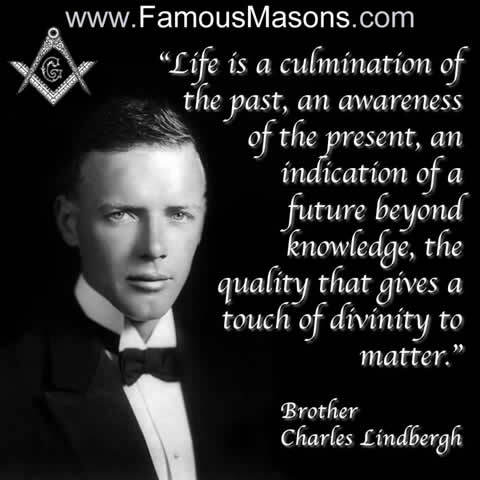 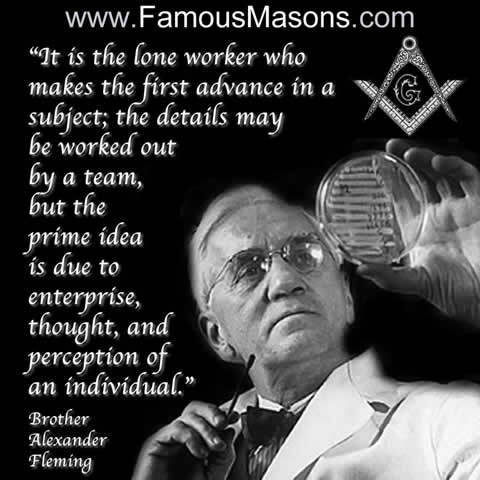 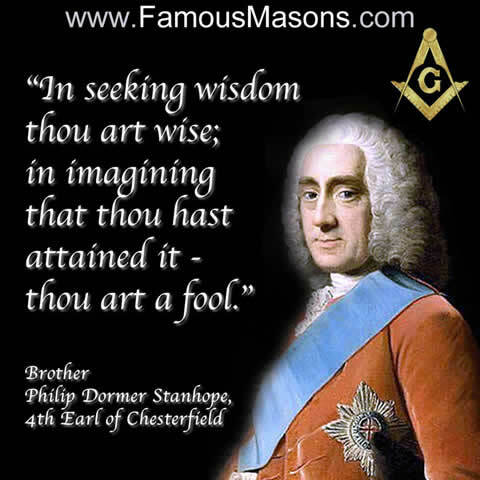 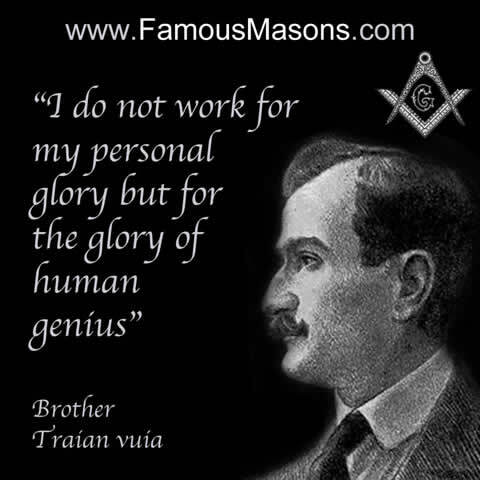 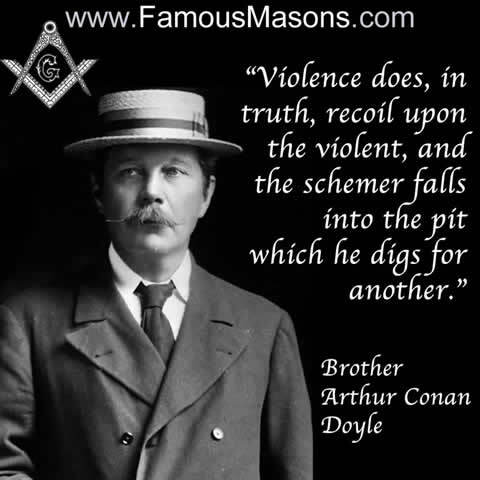 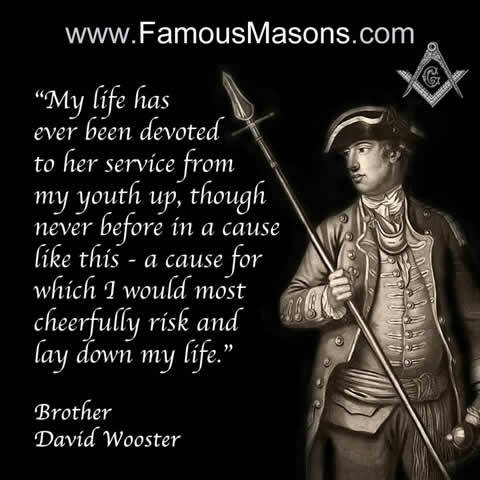 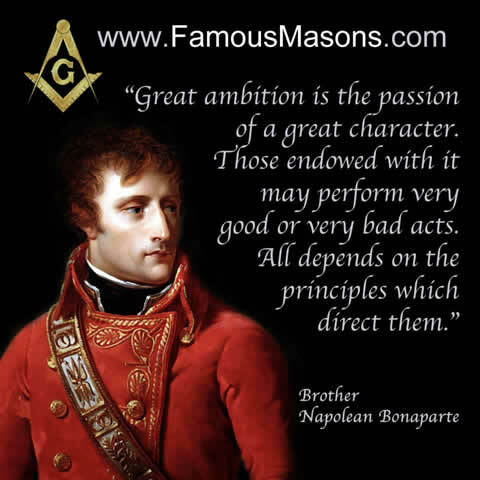 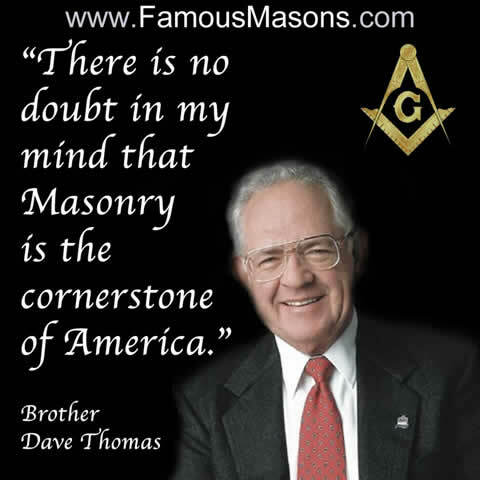 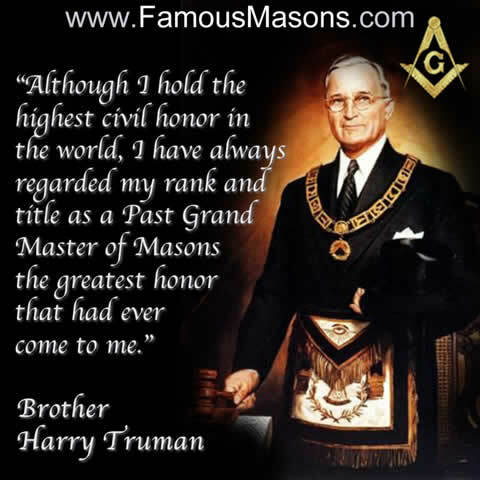 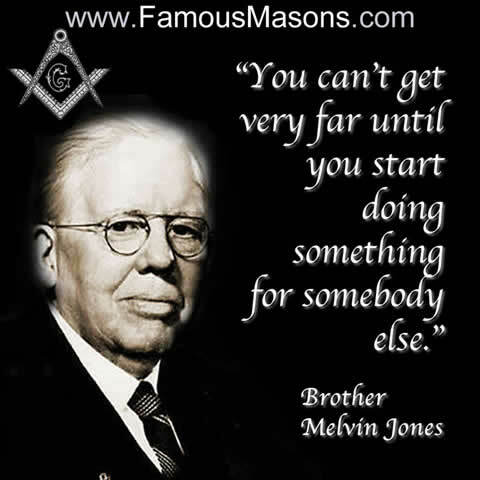 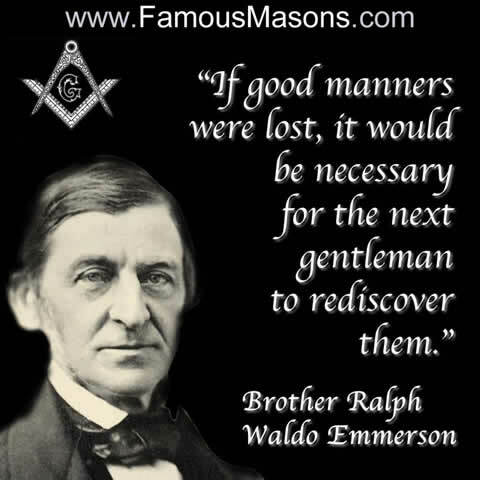 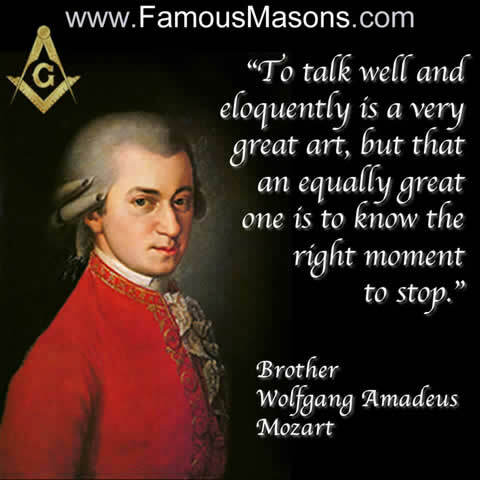 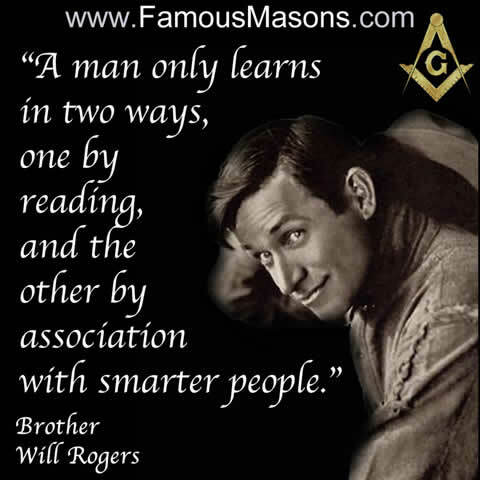 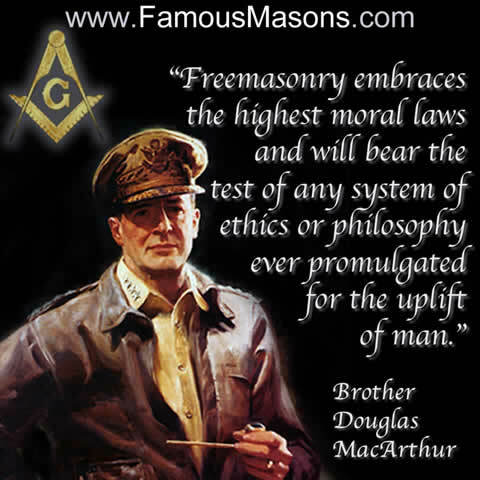 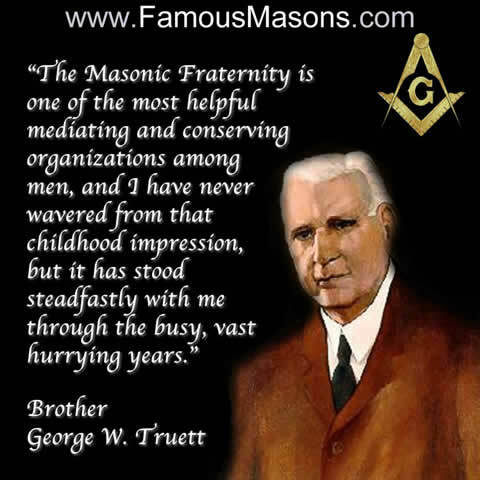 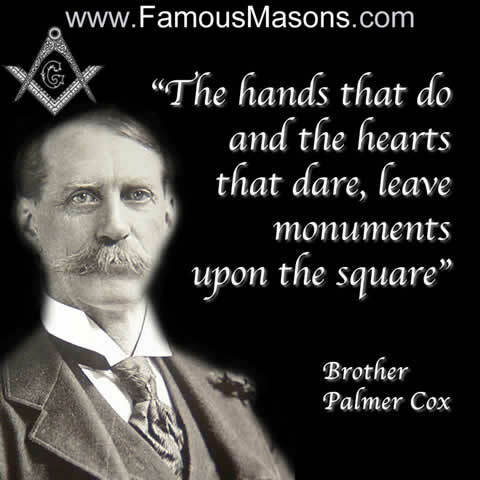 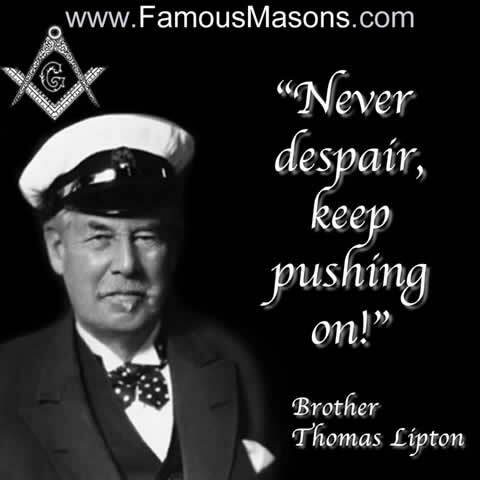 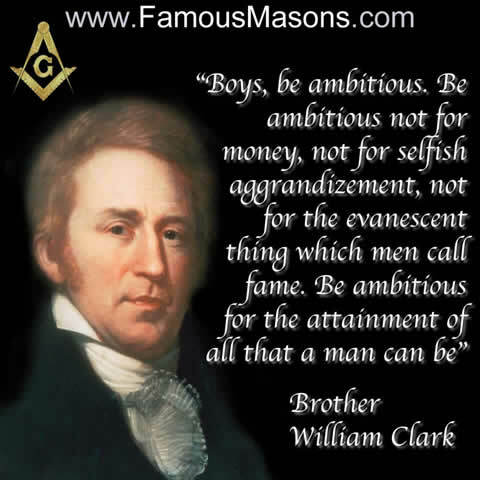 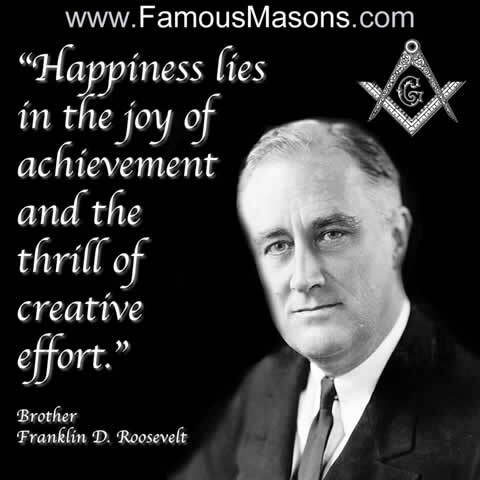 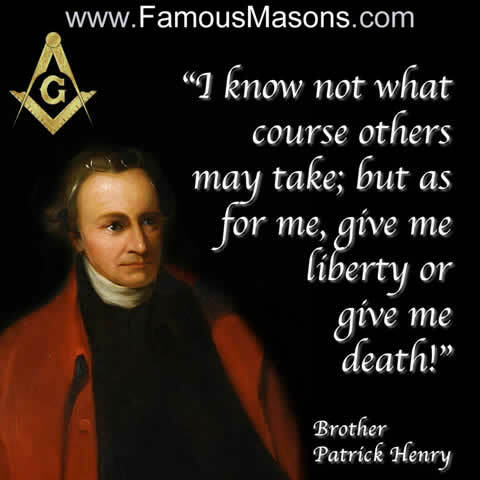 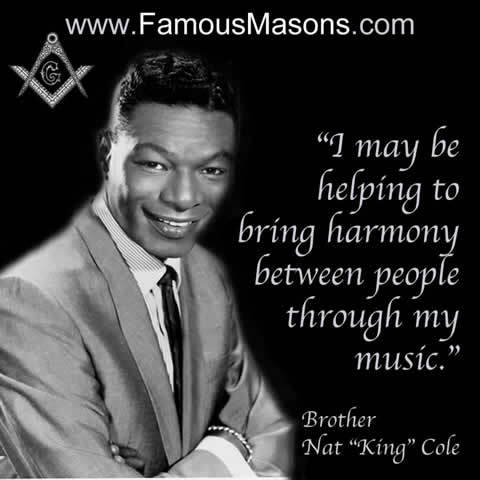 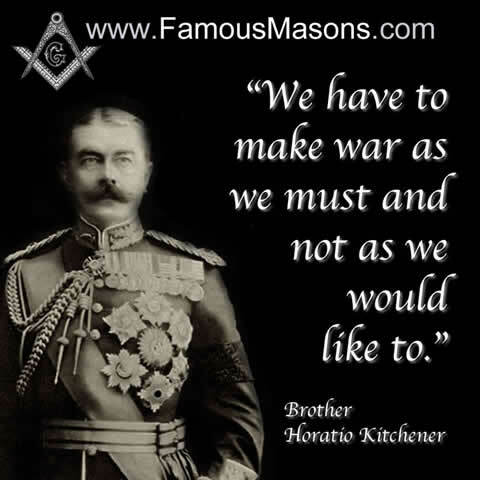 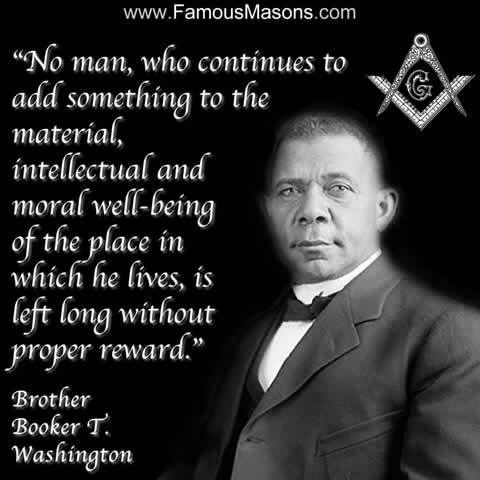 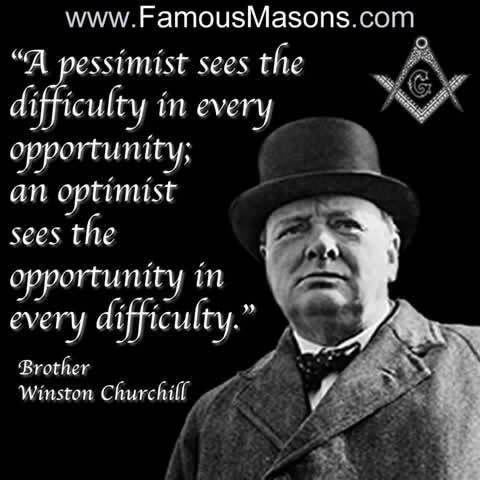 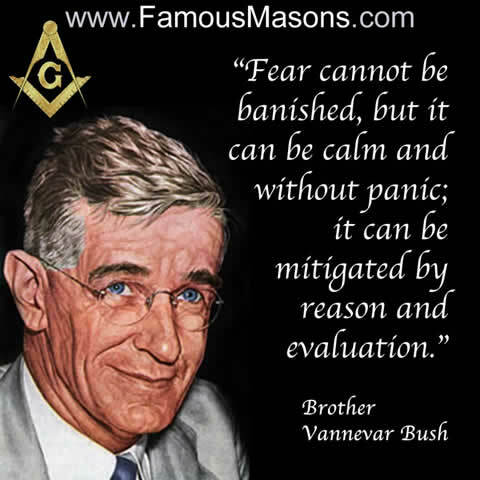 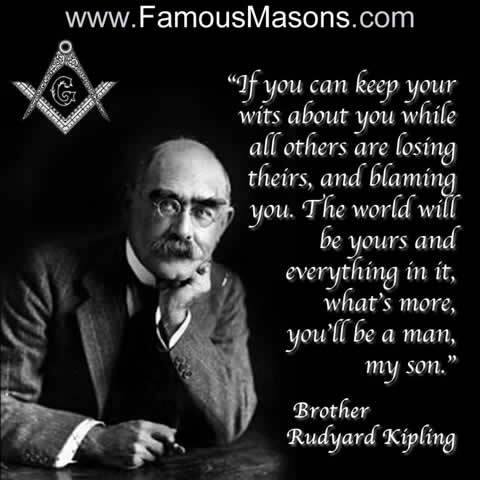 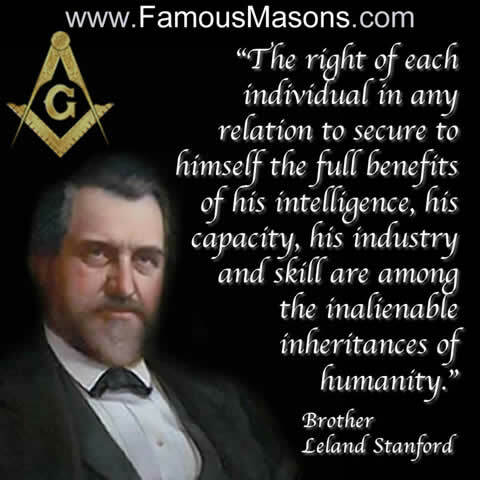 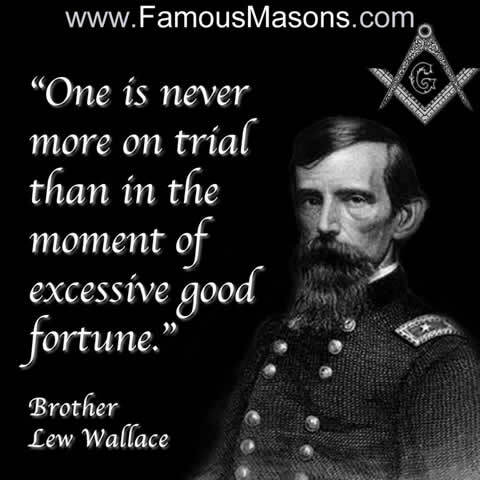 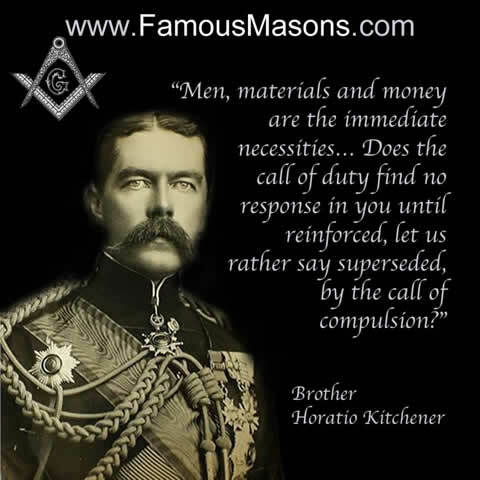 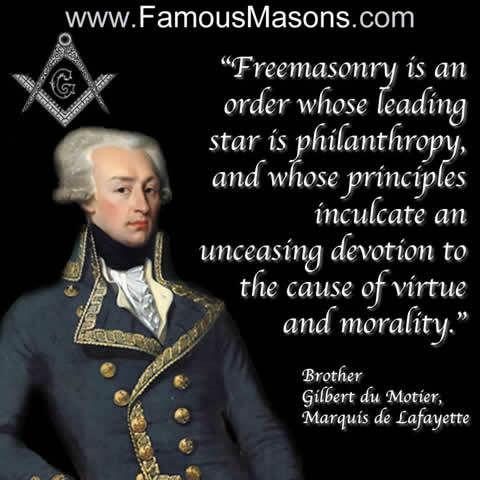 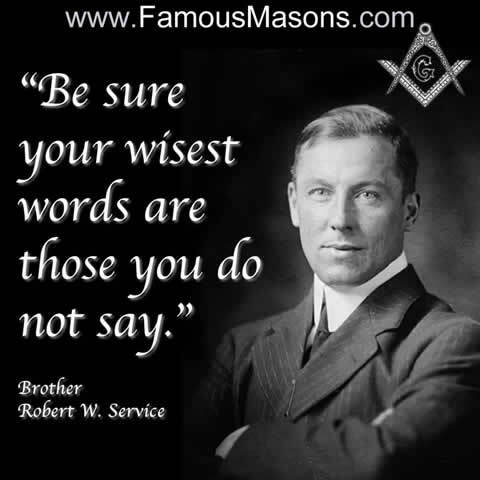 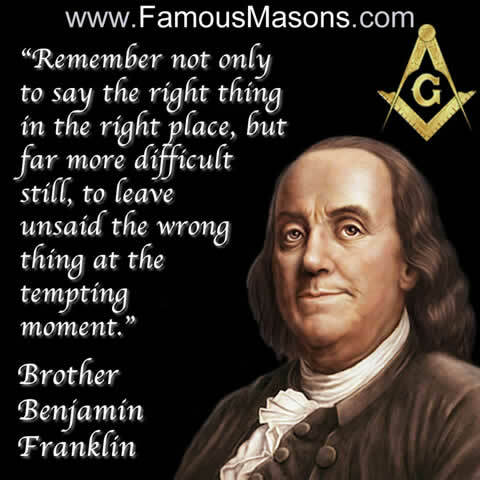 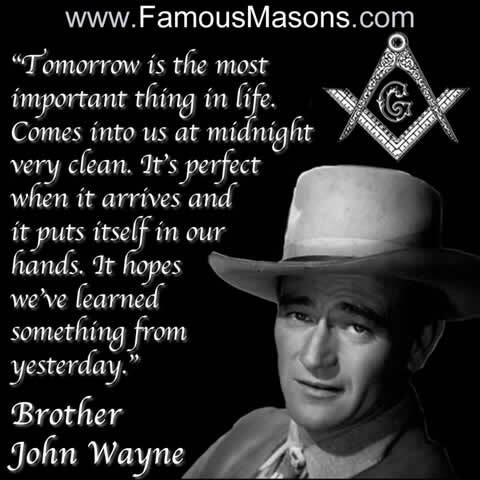 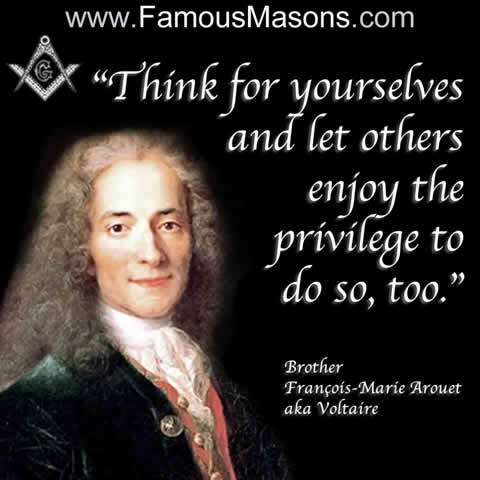 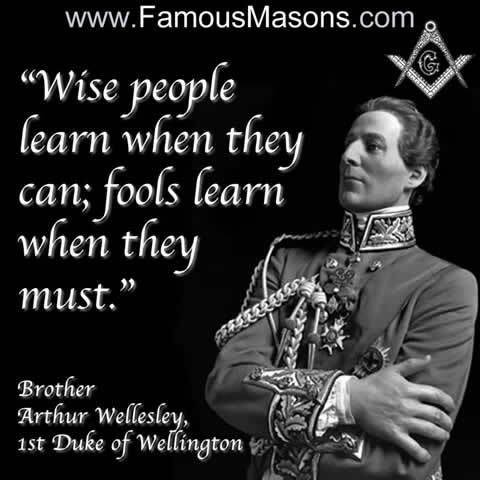 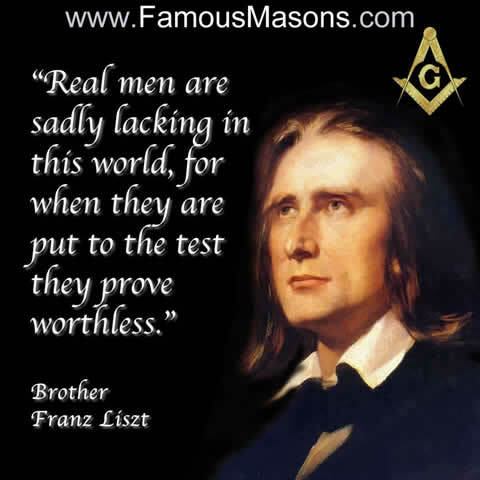 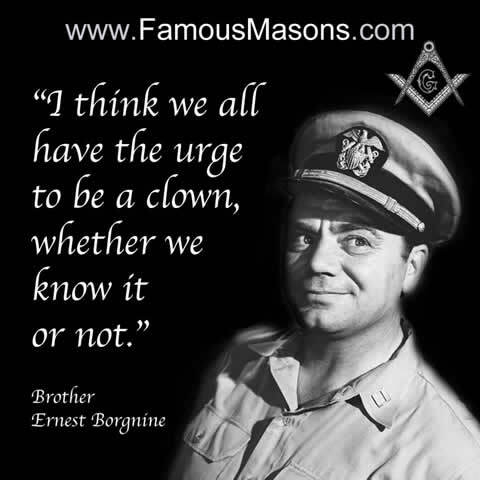 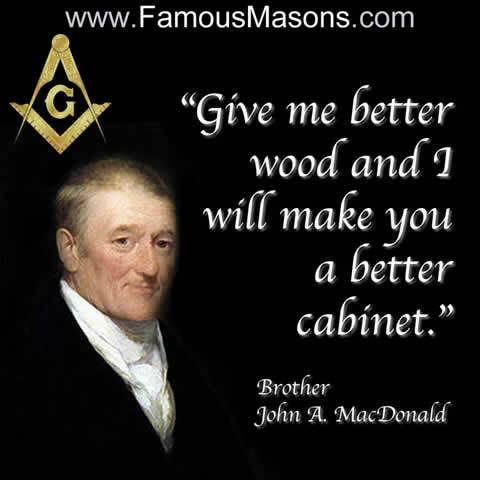 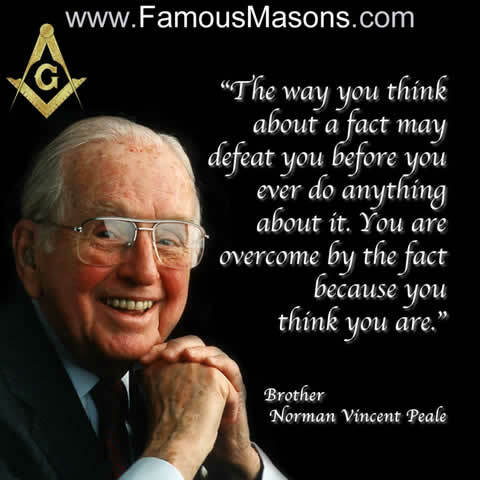 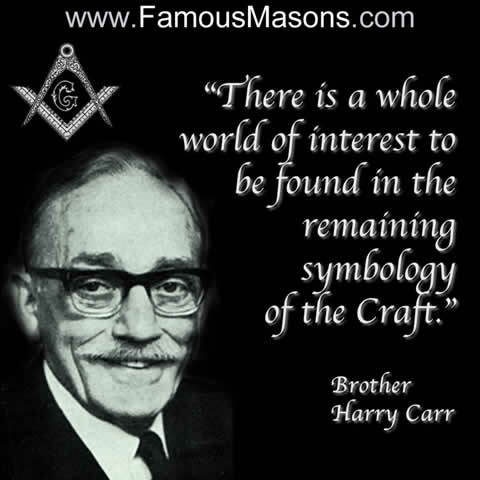 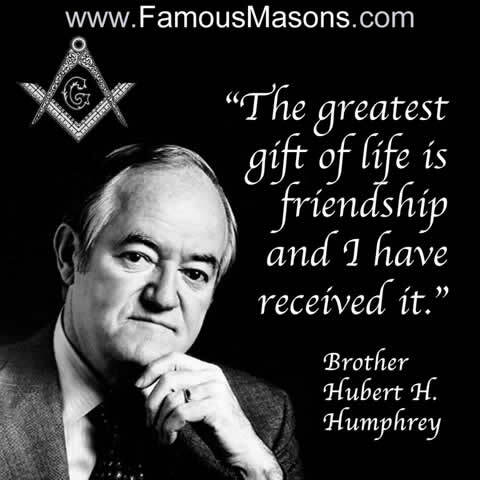 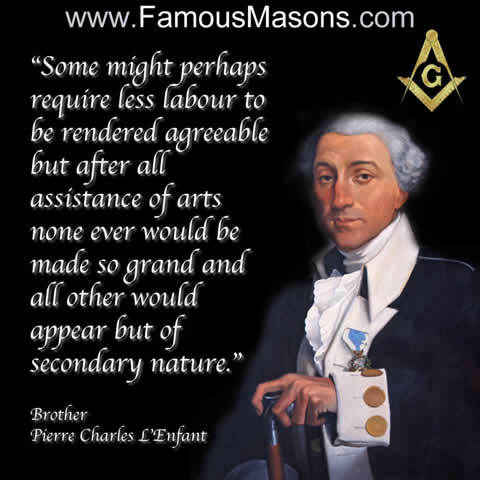 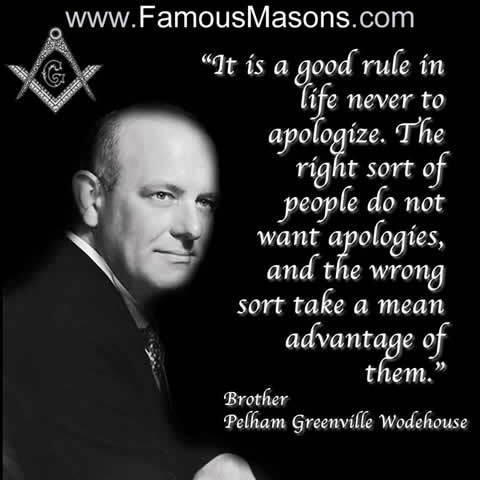 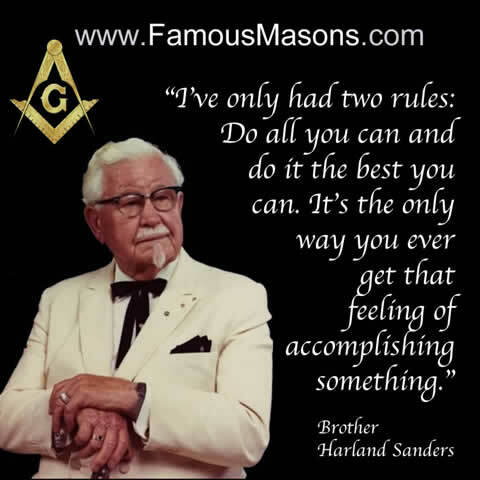 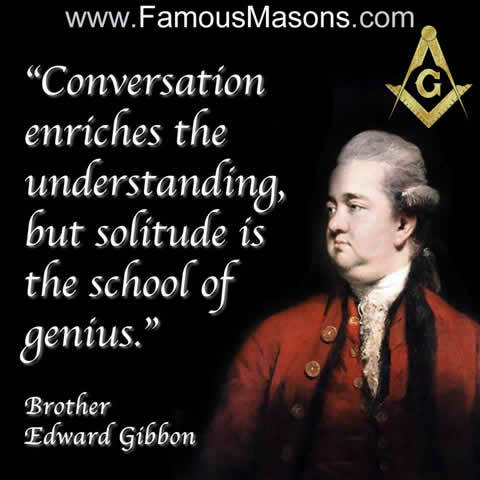 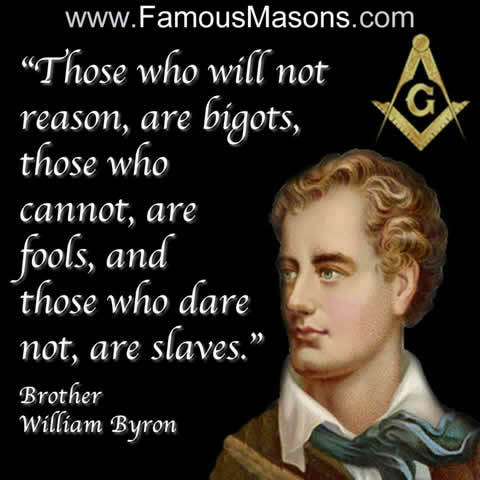 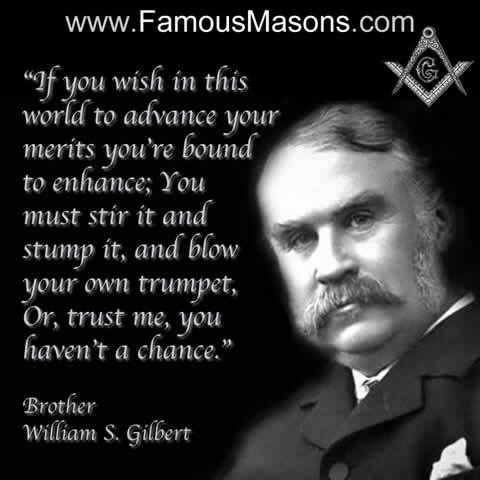 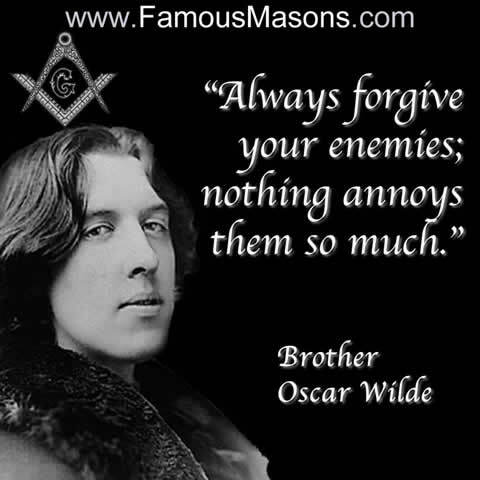 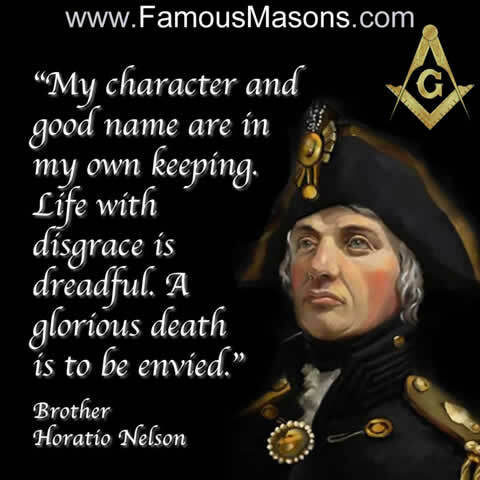 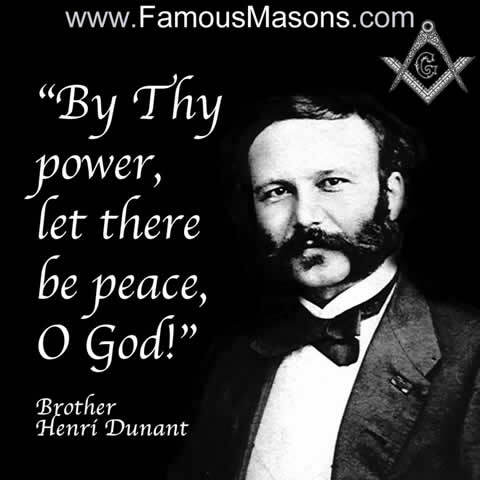 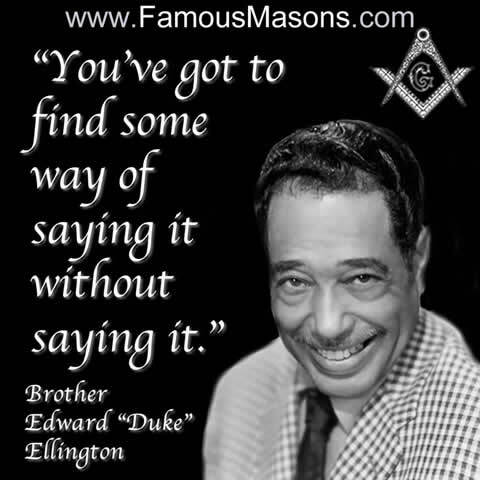 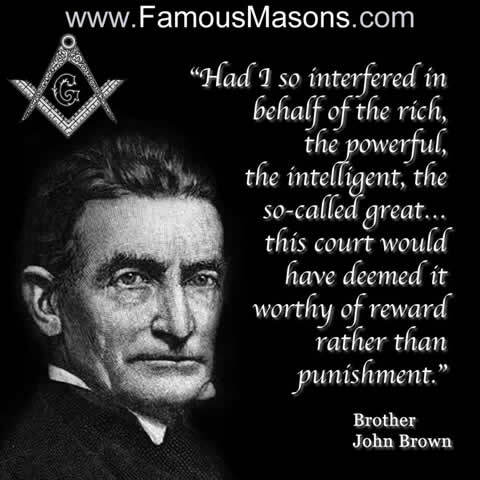 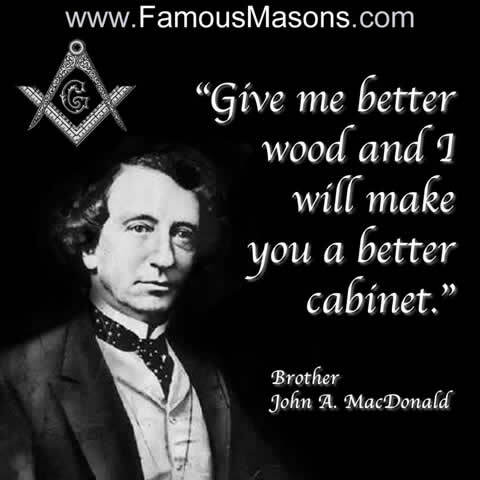 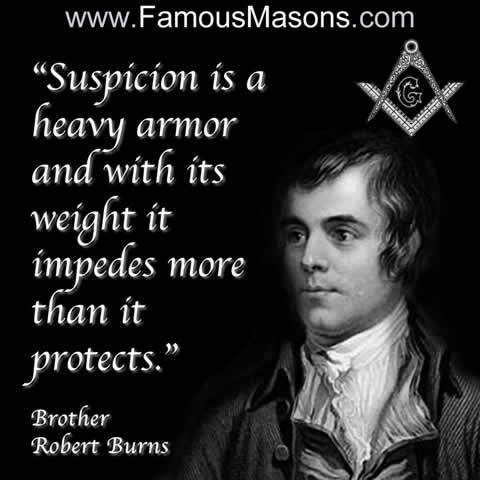 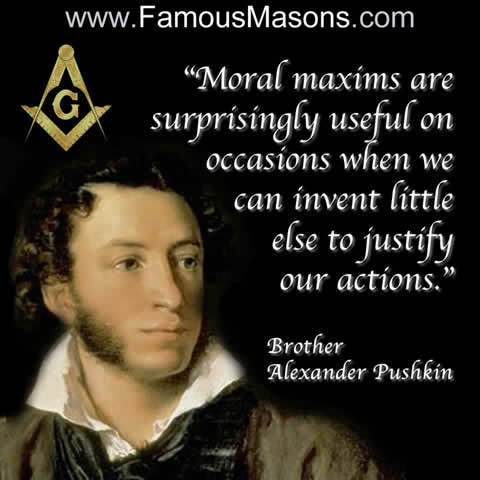 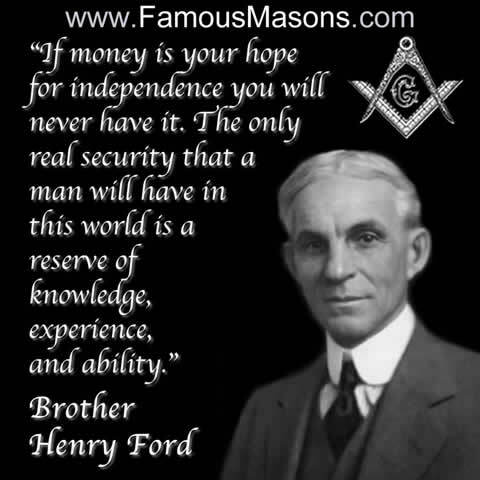 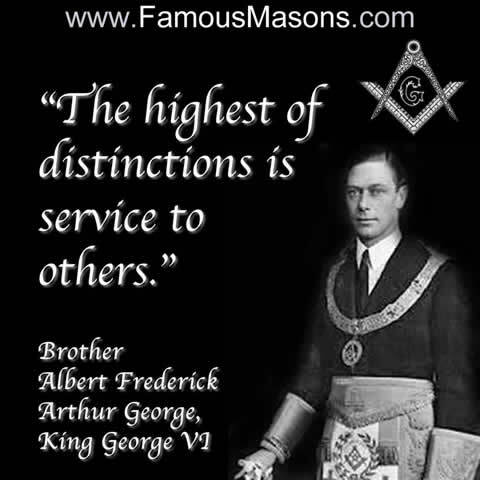 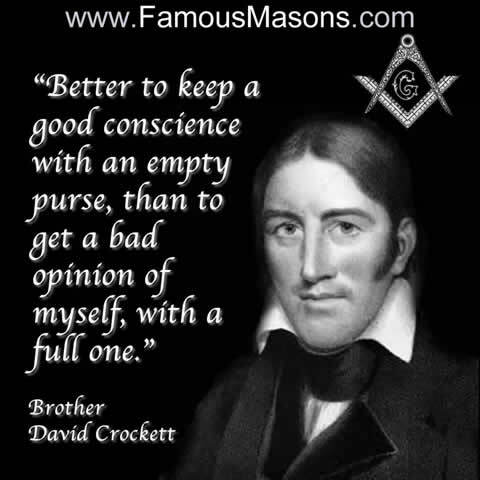 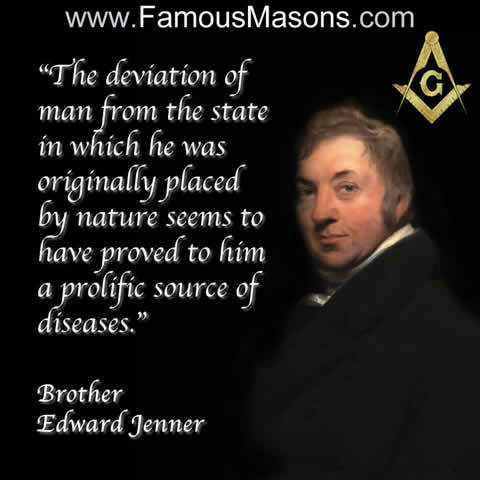 Famous Quotes from Famous Masons. 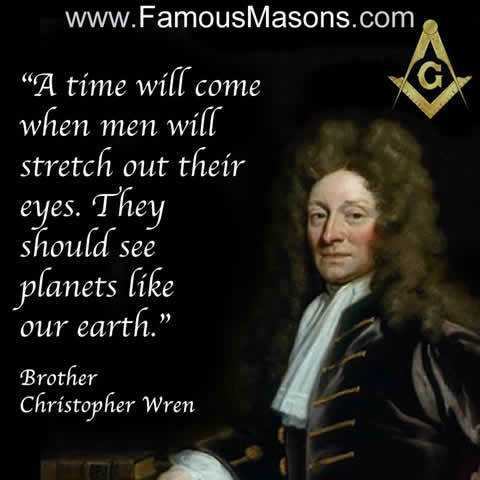 These pictures may be used for non-commercial purposes only. 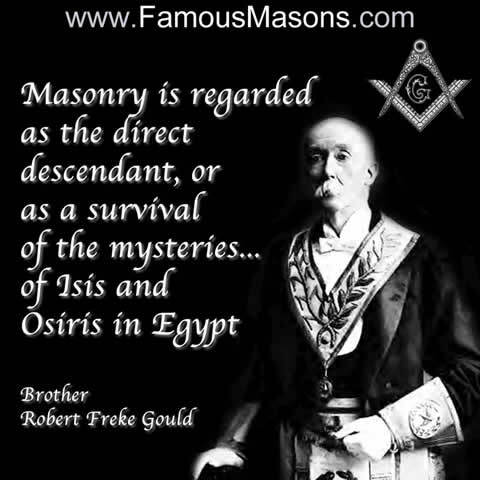 They may not be altered in any way.